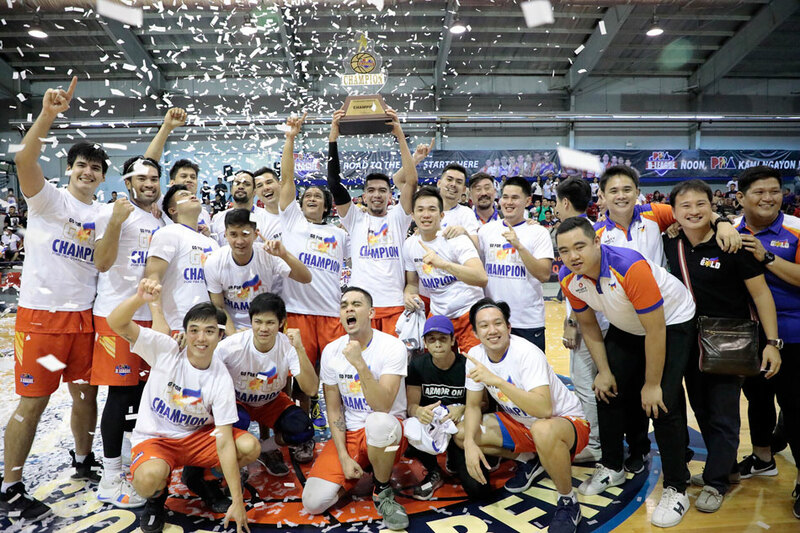 MANILA, Philippines – Go for Gold head coach Charles Tiu knows that returning to the top of the PBA D-League mountain will be a more difficult task the second time around. "It will be a tough climb for us to win the championship again," he admitted. The Scratchers ruled last year's Foundation Cup, but only six teams participated then. This time around, there will be 20 teams in the field, making Go for Gold's title-retention bid all the more difficult. Moreover, their preparation for the coming season has not gone smoothly. Tiu revealed that some of his players have struggled with illnesses and injuries ahead of the opener on February 14. "We've been getting injured a lot, players are getting sick and it hurt our preparation," he said. Tiu remains optimistic, however, and insists that his team can still defend their title. "The fact that we have a whole team intact, I think malaking bagay yun. We're looking at this as a stepping stone for the NCAA," he said. Leading the way for Go for Gold is Justin Gutang, along with the core of the De La Salle-College of St. Benilde Blazers. Tiu is also bringing in sweet-shooting Fil-Am Roosevelt Adams to the squad. "I think it's gonna be a big challenge for him," said Tiu of Gutang, who will be the heart and soul of the Scratchers. "Before, nobody knew him. Now, na-scout na siya and he's a marked man. It's gonna be a real test for him. Hopefully, we improved his skills. I think he'll be even better, but he has to mature also as a person and as a player." Tiu, however, emphasized that the pressured to deliver will be shared by the whole team as it tries to make it to the top four of the Aspirants' Group. "I know a lot of teams are counting us out and don't even expect us to be playoff contenders, but we're gonna do our best," he said. Go for Gold-CSB opens its campaign against Cignal-Ateneo on Thursday at 2 p.m. at Ynares Sports Arena in Pasig.